In advance of their forthcoming Southern Skies EP, Yuck has released "Athena", a shoegazy track that draws influence from a mix of 90's alt-rock, and dream pop. After weathering some serious lineup changes in 2013, Yuck continues their transformation from lo-fi upstarts to melodic indie rockers. Check out our review of their first self-titled album here. Electronic duo Weeknight will be releasing their debut album Post-Everything on March 4. 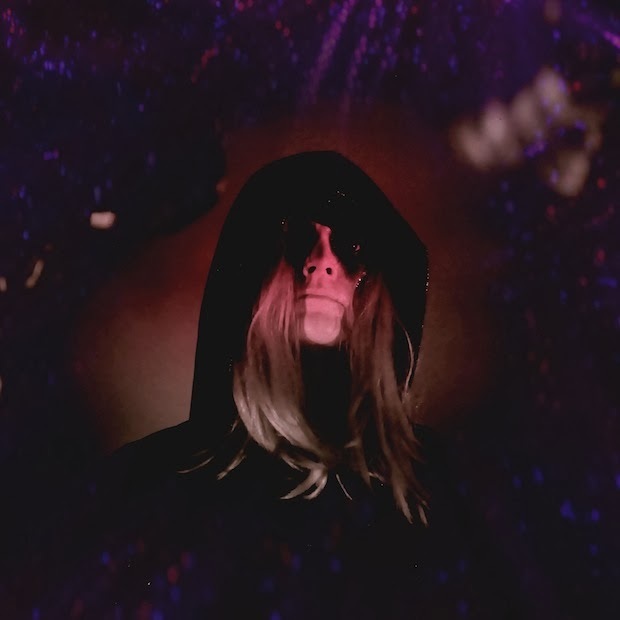 In the meantime, check out their enigmatic video for "Dark Light", and enjoy the slow-burning synth groove and interlocking male-female vocals that permeate the track. Chiaroscuro marks the compelling and confident return of I Break Horses, the Swedish pop outfit of Maria Linden- last seen touring alongside M83 on the strength of their 2011 debut album, Hearts. Linden and company have since refined the shoegaze atmospherics of their predecessor into a sophisticated package of pop sensibility. In the collective shadow of 2013’s near-overdose of female-fronted synthpop, what Chiaroscuro manages to accomplish is no easy task. I Break Horses somehow avoids the banal, formulaic potholes that hinder (and will continue to hinder) similar artists in this genre, crafting a collection of hook-laden songs that sound both inspired and freshly familiar. During some of the more ambient moments on Hearts, I Break Horses threatened to indulge itself to the point of prematurely floating away. But for an album filled to the brim with a variety of mood-illiciting synthscapes, Chiaroscuro feels remarkably grounded and finite. 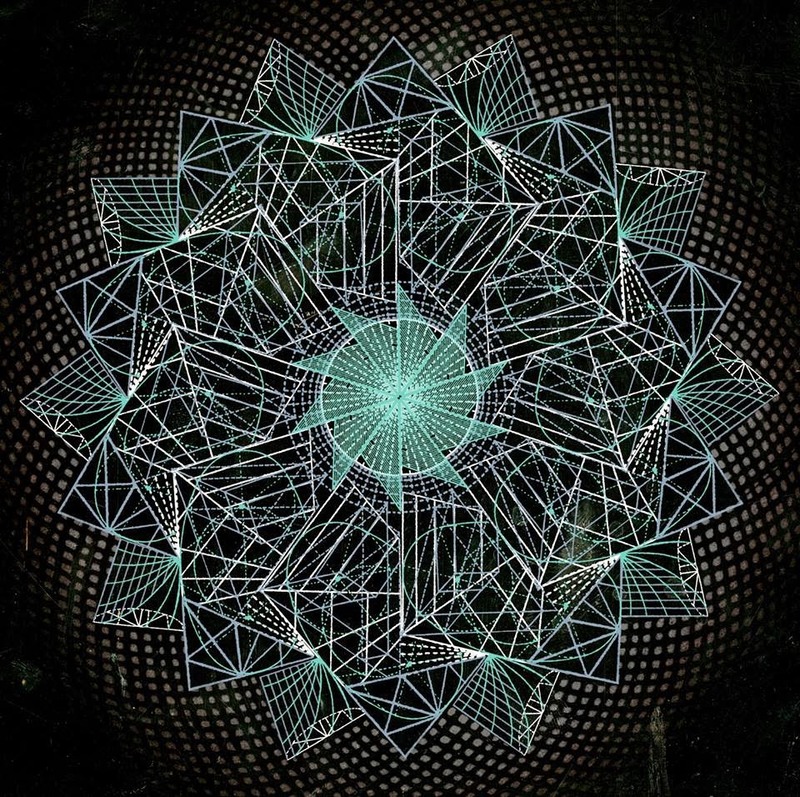 It’s not until seven-minute closer “Heart to Know” where Chiaroscuro officially decides to tap into the ambient psychadelia that haunted (in a good way) their freshman release. The result is a punchy, sometimes-volatile brew of stormy, neo-gothic beats echoing both Deep Cuts-era Knife and the more contemporary sounds of Glasser. Linden alternates between textures of underlying darkness and uptempo buoyancy, no doubt to reflect the true meaning of “chiaroscuro”- an Italian term translated to “light/dark”. Tracks such as the sweeping, tour-de-force “You Burn” and the unnerving “Berceuse” put this terminology of contrasting composition to the best use- elsewhere, on the catchy and electrifying “Faith”, Linden grants the listener an exciting jolt of dark Crystal Castles-esque dancefloor ravepop. While the concept behind I Break Horses’ second album may not exactly be the freshest of ideas, Linden’s songwriting and execution lend Chiaroscuro an unexpected gravitas that resonates with the listener long after “Heart to Know” fades into the ether. Albert Hammond Jr. Releases Video for "Strange Tidings"
Albert Hammond Jr. takes a dizzying spin through the streets of Paris in his new video for "Strange Tidings", off his latest EP AHJ. Juxtaposing frenetic camera work with an impassively cool Hammond, the video speaks to the type of confident introversion that can produce a chorus proclaiming, "If I'm guilty, I'll walk away". 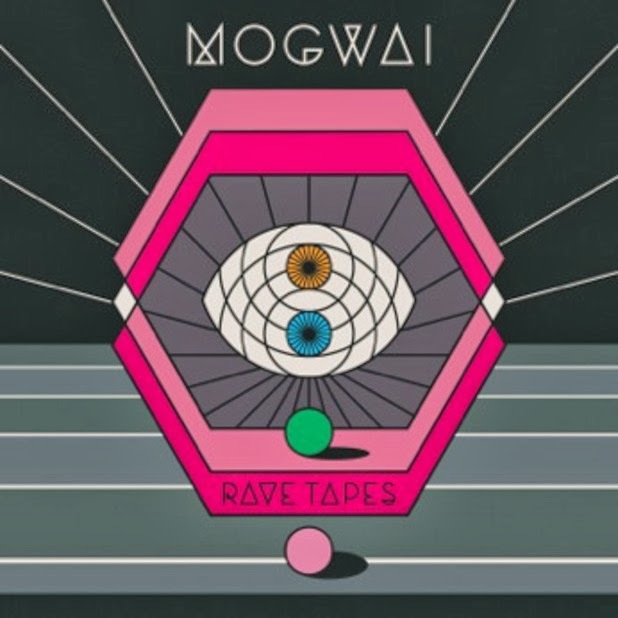 With Rave Tapes, Mogwai sacrifices some of the diversity of sounds and texture that can be found on most of their earlier albums in favor of creating a tighter-sounding set of tracks, held together by ominous synths that naturally mesh with their trademark guitar orchestrations. But while Rave Tapes boasts some excellent moments, it's hard to shake the feeling that the album could have used a few more surprises. Mogwai keeps things firmly mid-tempo throughout, and tracks build to upper-mid-level peaks, but no higher. The standout track "Remurdered", with it's twisting synth line, propulsive kick drum, and rising waves of guitar feedback, seems to be the exception that proves the rule. It's a menacingly fun ride among a collection of songs that seem introverted in comparison. It's immediately followed by "Hexon Bogon", which sounds ready to follow in it's footsteps until the song ends suddenly at two-and-a-half minutes in, just as things are getting interesting. The only real oddity on the album is "Repelish", which is overlaid with a tongue-in-cheek monologue describing the supposed satanic messages hidden in Led Zeppelin's "Stairway to Heaven". Why Mogwai decided to include such a tired rock 'n' roll story trope on this track - delivered flatly and with zero character - is anyone's guess. If you can ignore this scene-stealing distraction, the song's repetitive chord progression hints at the unexplored potential of what could have been a seriously compelling track. Mogwai may not be pushing their limits on Rave Tapes, but does that mean they've made a sub-par album? Certainly not- Rave Tapes seethes with caged energy, and is rich in dark atmosphere. Sonically, the arrangements and overall mix create an attractively organic feel- full of purring bass, resonant guitars, and drums that feel warm and dark even when they're being pummeled. This is the sound of a band that is usually heralded as "expansive" or "cinematic" packing their imposing sound into a dark basement. It's a concentrated dose of Mogwai that should leave fans satisfied, but some of these songs could simply use a little more room to breathe. Listen to Baths' Remix of Grizzly Bear's "Will Calls"
Check out electronic artist Baths' glitched interpretation of Grizzly Bear's recent single "Will Calls", complete with skittering beats and a danceable choruses. Disclosure have released a new video for the reworked version of their single "F for You", featuring a vocals from none other than Mary J. Blige. You can also check out the original version of the single here, which was released last year off their acclaimed debut album, Settle. 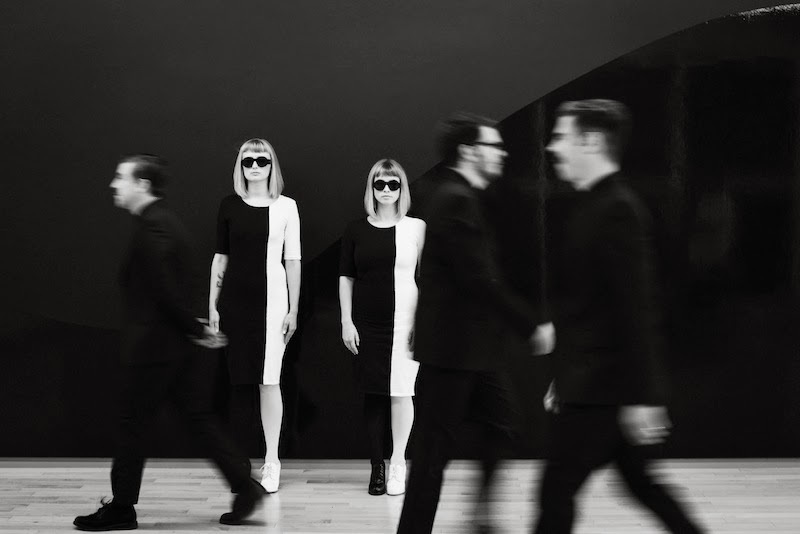 Lucius is fronted by dual vocalists Jess Wolfe and Holly Laessig, who blend girl group harmonies with garage-rock rhythms. Listen to the stormy "Nothing Ordinary", off of their 2013 debut album Wildwoman. Crank up Bass Drum of Death's new track "Black Don't Glow" and get your daily fix of overdriven garage-fuzz rock. The band as also announced a short run of tour dates starting at the end of the month. Previously available only on 7" vinyl from Third Man Records, the Dead Weather are now streaming their latest track, "Rough Detective", via Spotify. Jack White and the rest of the Dead Weather plan to release two-track singles for the rest of the year, ultimately culminating in a new album in 2015. "All Wash Out" is the simple and gentle closing track to Edward Sharpe and the Magnetic Zeros sophomore album, Here. The similarly graceful video that the band recently released as their official video for the song was created by fan Sophia Glaser, who tragically passed away after completing her captivating work for a music video contest. The band also published an emotional letter from Glaser's sister Luna on their youtube page. The band's self-titled third album was released last July. Real Estate have announced that their third full-length album, Atlas, will be released on March 4th through Domino Records. As a preview of what's to come, the band also released the new single "Talking Backwards." True to form, the track is a breezy mix of clean, chiming guitar lines and laid-back vocals. Check out our earlier interview with Real Estate here. With the release date for Lily Allen's next album still to-be-announced, Ms. Allen continues to build buzz with her latest single "Air Balloon". Allen previously released a music video for the album's first single, "Hard Out Here". While being honored as a "Billboard's rising star of 2013" at the recent Billboard Women in Music event, electro-soul diva Janelle Monáe was treated to a cover of her song "Tightrope", performed by electro-pop trio CHVRCHES. Seemingly drawing visual inspiration from 80's airbrush art and 90's CGI, "Shape" transports Cameron Mesirow - the artistic persona otherwise known as Glasser - into a stark metallic world that plays with ideas of purity, symmetry, and spatial relationship. Directed by Jonathan Turner and produced by The Creators Project, it bears a number of stylistic similarities to the previously released video for "Design"- not to mention the cover art for Interiors. The Knife- whose concept epic Shaking the Habitual was our #4 record of 2013- will not only be playing at this year's Coachella (April 11-13, 18-20), but they have also announced that this will coincide with their first-ever North American tour. The Shaking the Habitual live experience has made it's rounds through Europe over the past year earning an undoubtedly polarizing reputation with it's penchant for "danceoke" and "absurdist aerobics". Those stateside will find out for themselves soon enough as a list of dates should be announced soon. In the meantime, check out the Knife's 13-minute documentary below on the making of Shaking the Habitual. Washed Out made their television debut on The Late Show, performing "All I know" off of their recent album Paracosm. 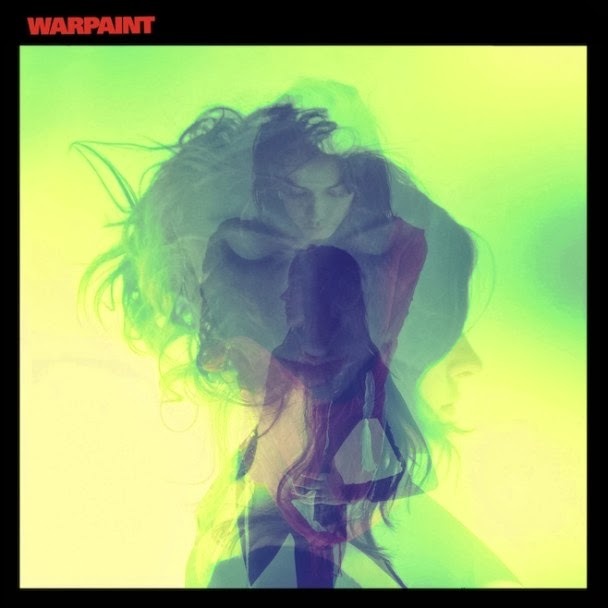 Check out our earlier interview with Washed Out's Ernest Greene here. 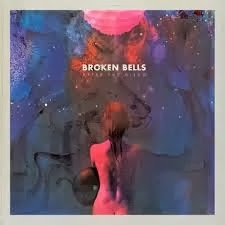 Broken Bells (the duo of The Shins' James Mercer and Danger Mouse) will be releasing their second LP, After the Disco, in the next few weeks (either next Tuesday the 14th or Feb 4th- there have been conflicting reports). You can now stream the eponymous title track- which is the second track released from the album following the Bee Gees-flavored "Holding On for Life". Both tracks are below. The War On Drugs will be back with a brand new album titled "Lost In The Dream" which will be released in March. It will be featured on the Secretly Canadian label and the first track from the album is 'Red Eyes'. It is a great listen and it picks up right where Slave Ambient left off. If 'Red Eyes' is any indication at how the entire album will sound, The War On Drugs are in for a fine 2014.